April 1, 2014 — (Burbank, CA.) — Singer/songwriter/performer LP has announced the title, track-listing and release date of her upcoming debut album. Forever For Now, produced by Grammy Award-winning producer, Rob Cavallo (Green Day, My Chemical Romance, Dave Matthews Band), will be released by Warner Bros. Records on June 3rd. The Los Angeles-based LP made her living writing songs for such artists as Rihanna and Christina Aguilera before focusing on her solo career. 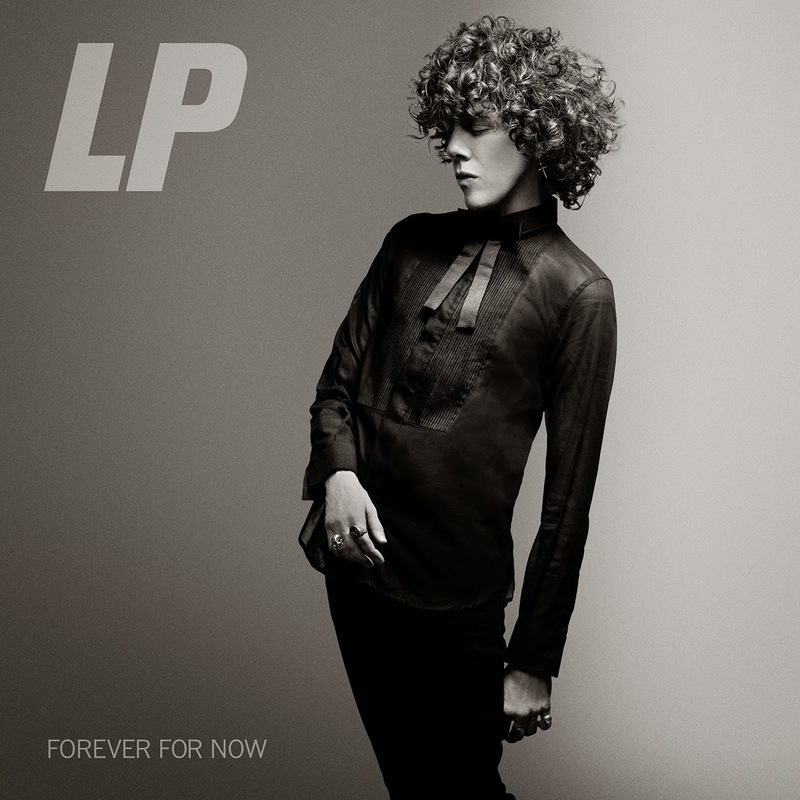 LP has enlisted her favorite collaborators on Forever For Now, including Isa Summers, PJ Bianco, Billy Steinberg and Josh Alexander. She strikes an inspirational tone on songs like “Heavenly Light,” “Tokyo Sunrise,” and “Into the Wild” (also heard in the CitiBank TV commercial), which are brightly hopeful — the work of an artist always expanding and digging deep. The album’s first single, “Night Like This,” will be available digitally on April 1st. In the meantime, it can be heard on YouTube and Soundcloud. “Night Like This” is LP’s first official release since last year’s Live at EastWest Studios EP, which earned her a position on Esquire’s rising-stars roster, led Vogue to gush about her “penetrating voice” and “swagger,” and unleashed a wave of glowing praise from Rolling Stone, The Los Angeles Times, CNN, USA Today, Billboard and many others. It also spurred famed instrument maker Martin to honor her as both its first female Ambassador and first ever to be associated with ukulele. Additional LP information coming your way soon. Until then, check out the links below for more info.